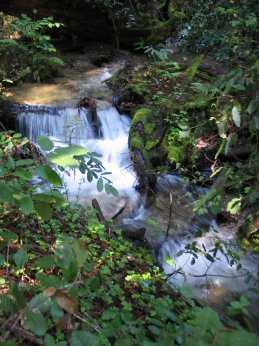 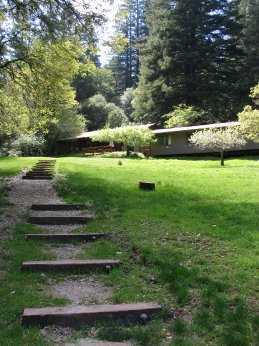 Quaker Center is a retreat & conference center under the care of the Religious Society of Friends (Quakers). 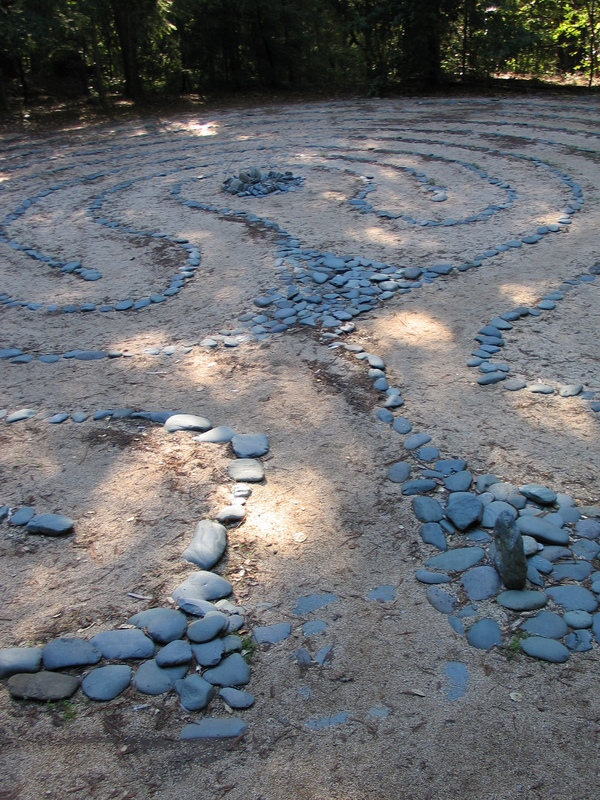 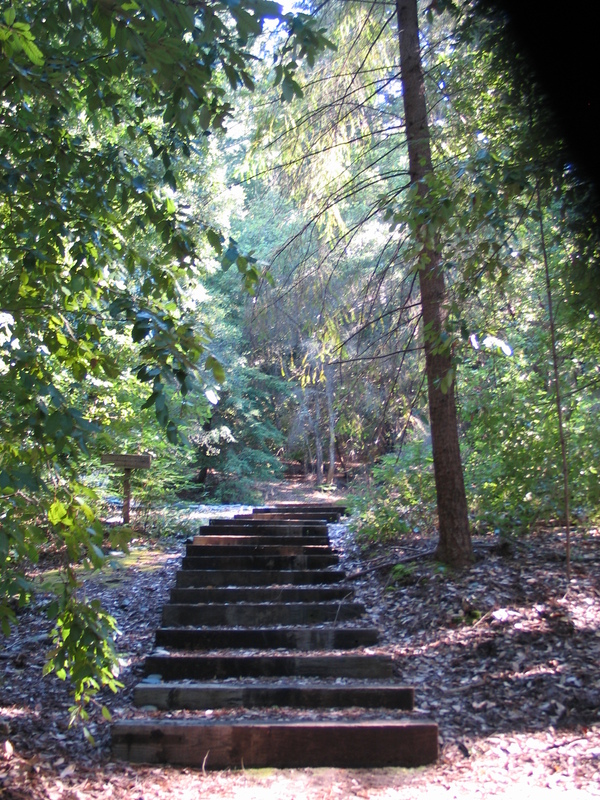 After more than 50 years of deliberate, careful development, Quaker Center now offers a place of retreat and contemplation, of renewal and growth, for individuals, families, Friends meetings and other organizations or groups who unite with the Quaker principles of simplicity, justice, peace and respect for “that of God” in every person. 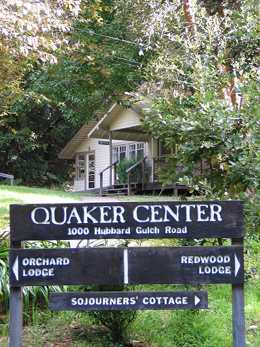 Quaker Center was operated by the American Friends Service Committee from 1949 to 1982. 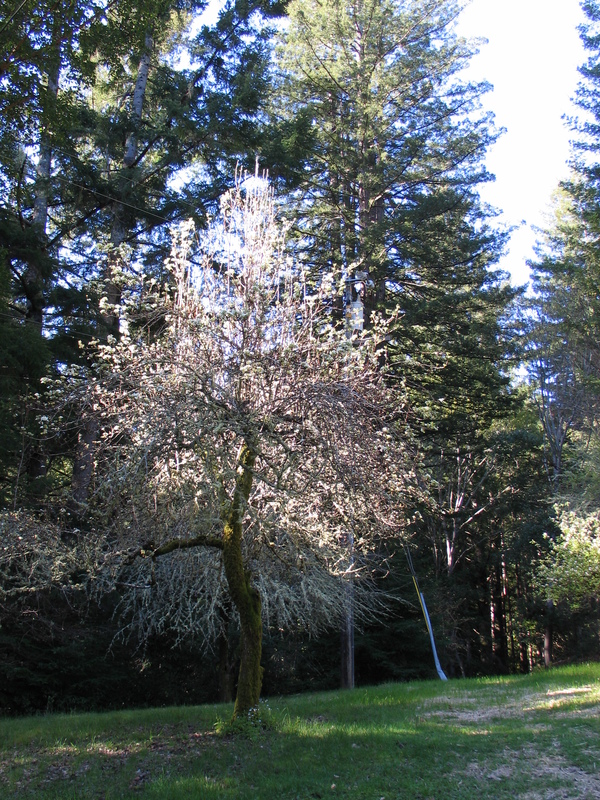 Since then the Ben Lomond Quaker Center Association —an independent, non-profit, tax-exempt religious corporation— has carried forward the Manley bequest. 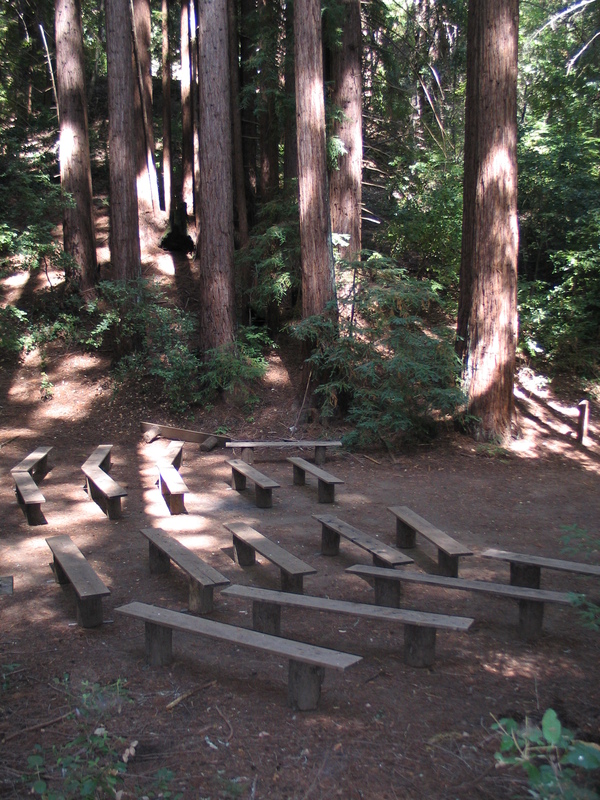 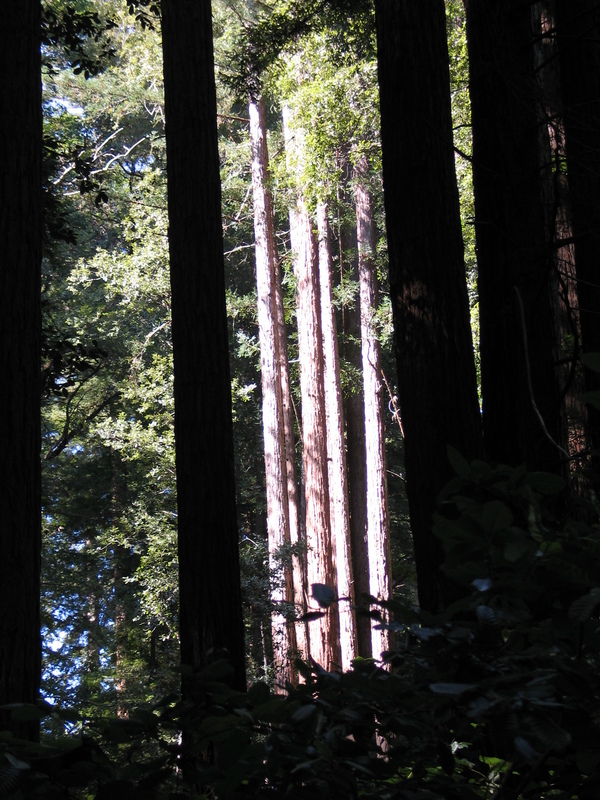 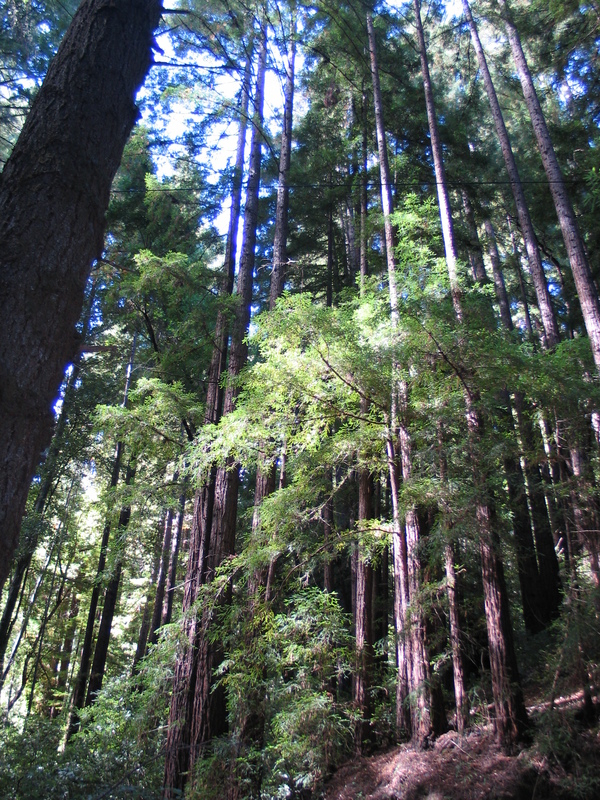 Members of the Board of Directors of the Association are approved by the College Park Quarterly Meeting of the Religious Society of Friends in northern California.